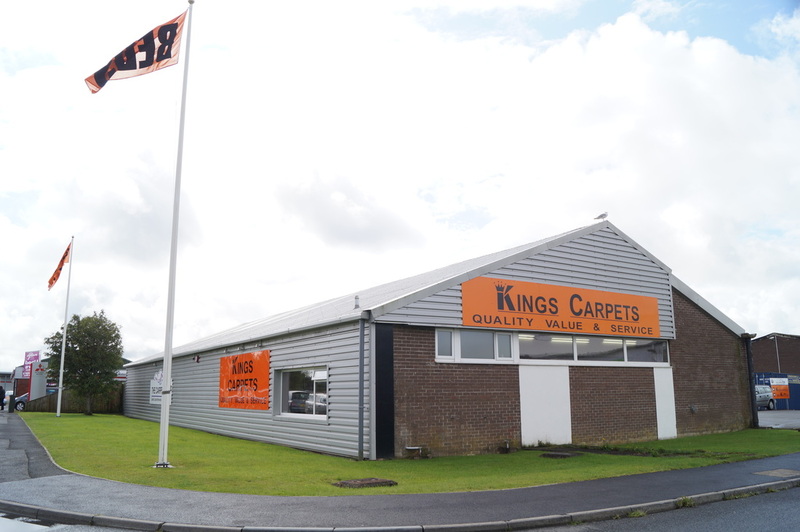 Kings Carpets and The Carpet Mill are on the Pottington Business Park on the outskirts of Barnstaple in North Devon. You will see the warehouse from the main A361 Braunton Road running from Barnstaple to Braunton, opposite the Co-Op supermarket and adjacent to Bed Kingdom. Our customers have a permanent right to request that all of their data be erased at any time. If you wish to be erased from our system please contact us. Please contact us if you have any questions regarding our GDPR policy.